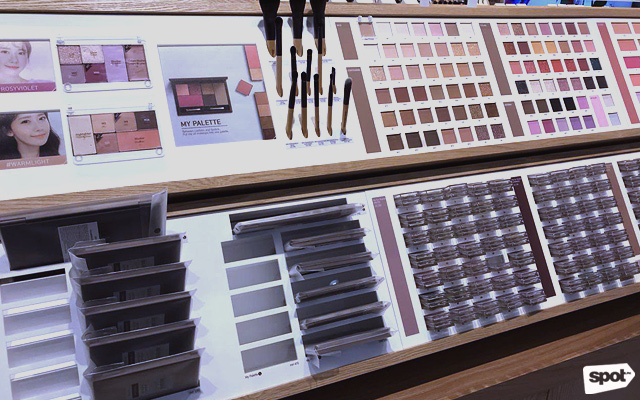 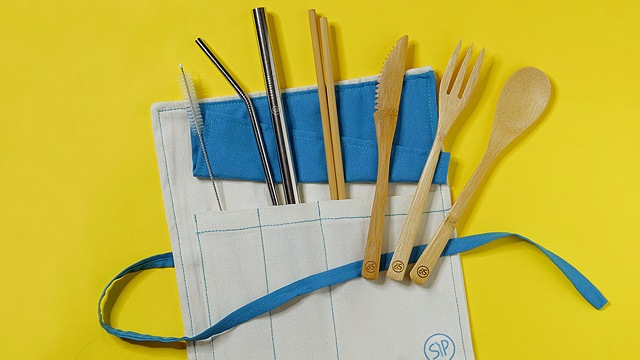 Here's a virtual tour of the shiny new store. 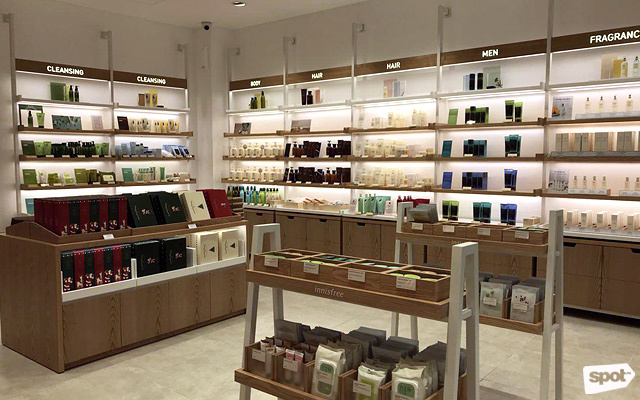 (SPOT.ph) K-Beauty fans, the day you've been waiting for is here: Innisfree is finally open in Manila! 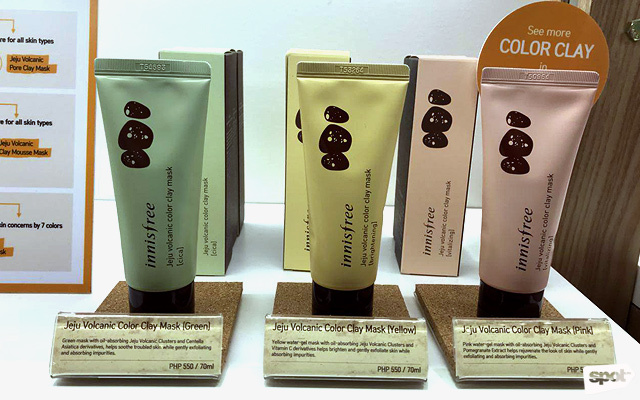 Starting Friday, November 23, you can shop all your Innisfree faves without having to leave the country. 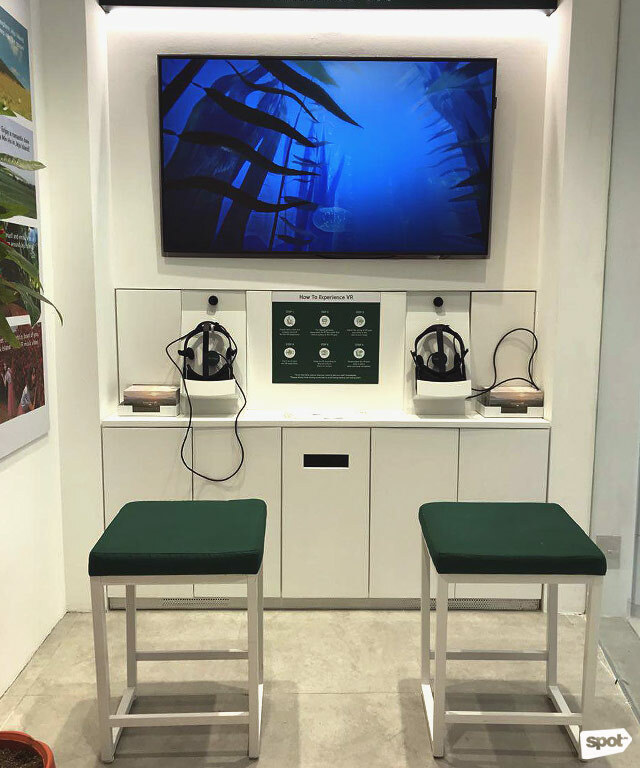 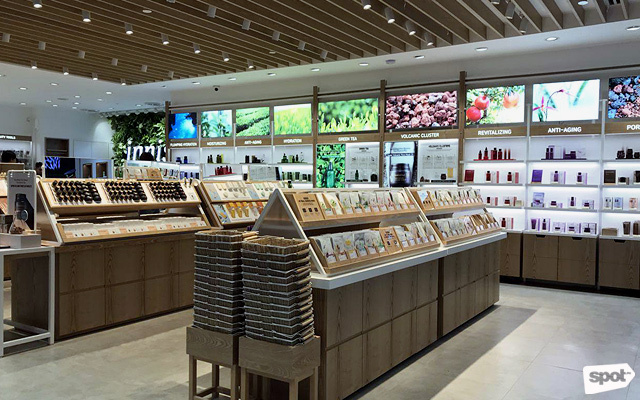 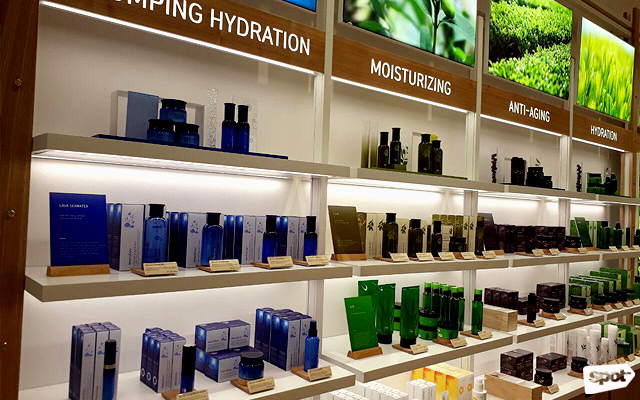 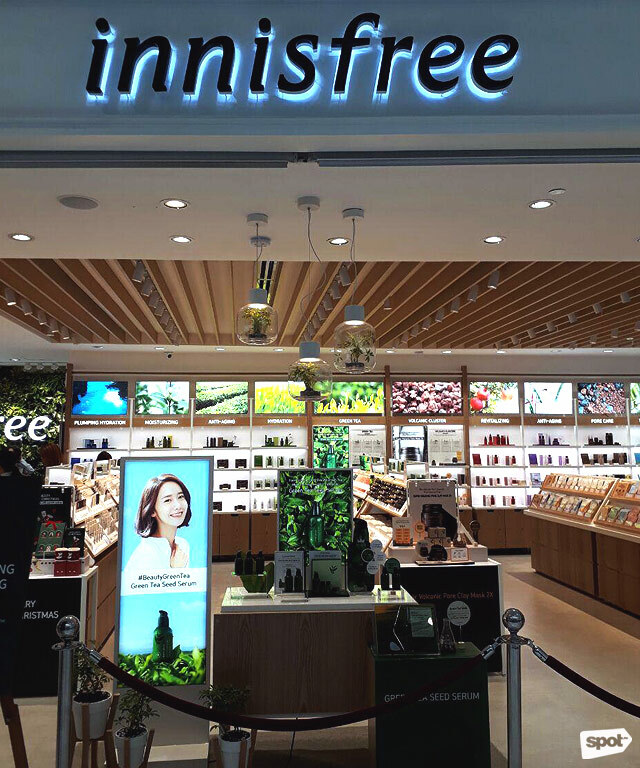 Known for gentle yet effective products that are made with 70% natural ingredients, the Korean brand has earned a faithful following around the world, and now, Innisfree is opening their first store in the Philippines. 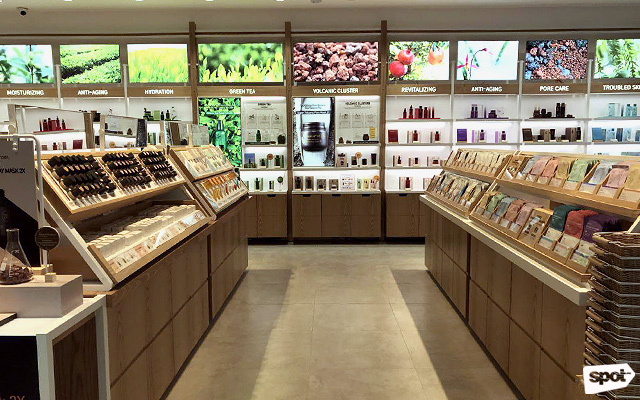 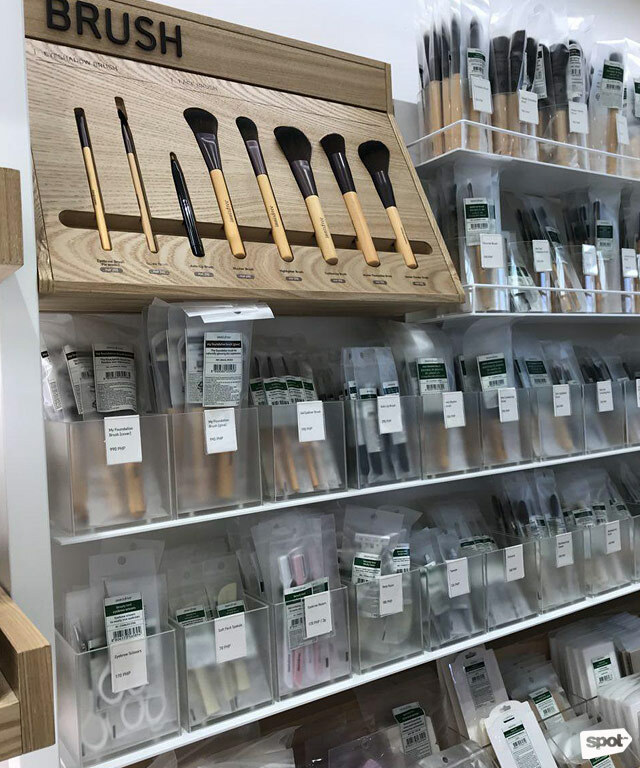 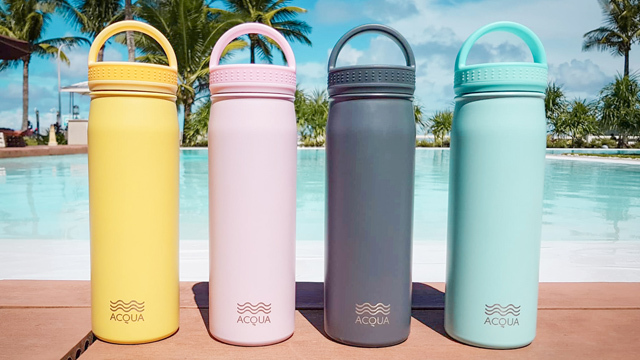 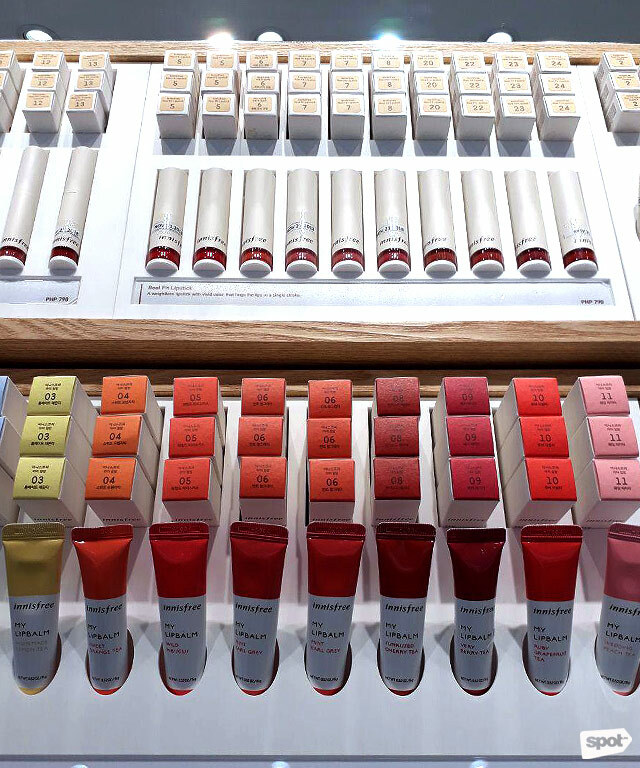 Just a little over two months since we first spotted the Innisfree boardup, the shiny new store is now opening its doors to K-Beauty fans and they've got lots of exciting events lined up for those who visit the store this opening weekend. 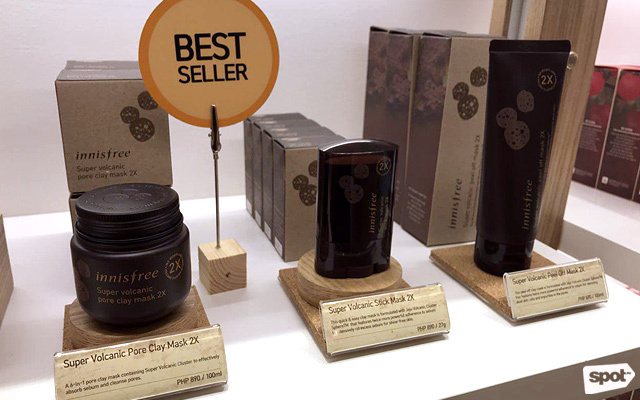 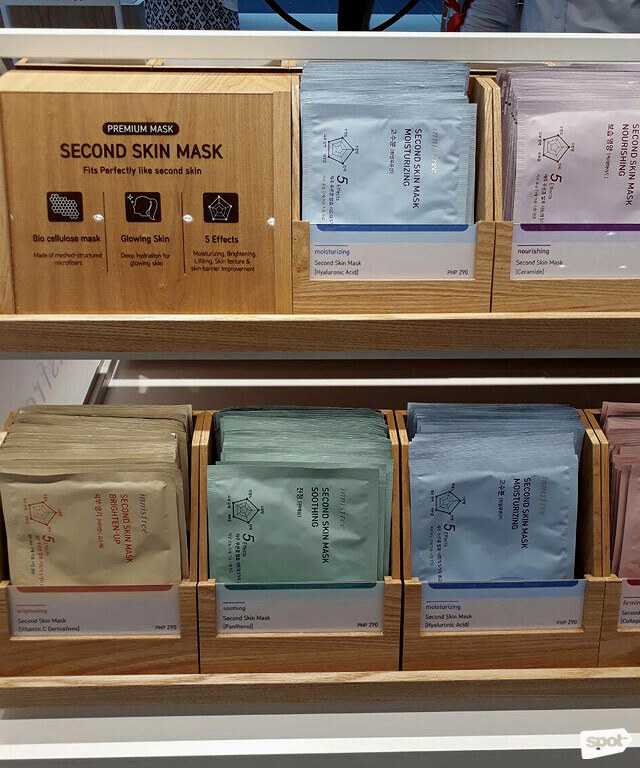 Located on the ground level of SM Mall of Asia's Main Mall, the brightly lit store is where you can shop Innisfree's bestsellers like the Super Volcanic Pore Clay Mask, Green Tea Seed Serum, No Sebum Mineral Powders, and more. 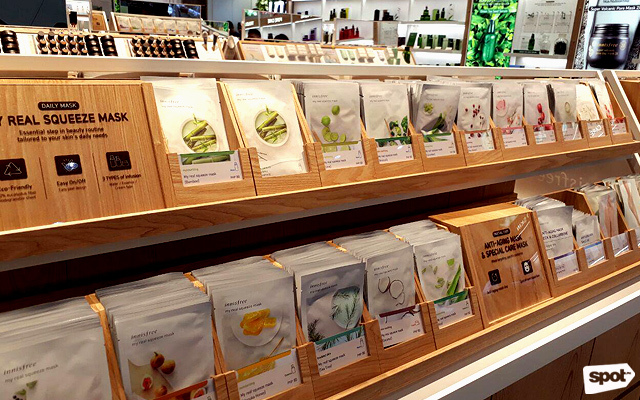 Did you know that Innisfree also carries hair care products? 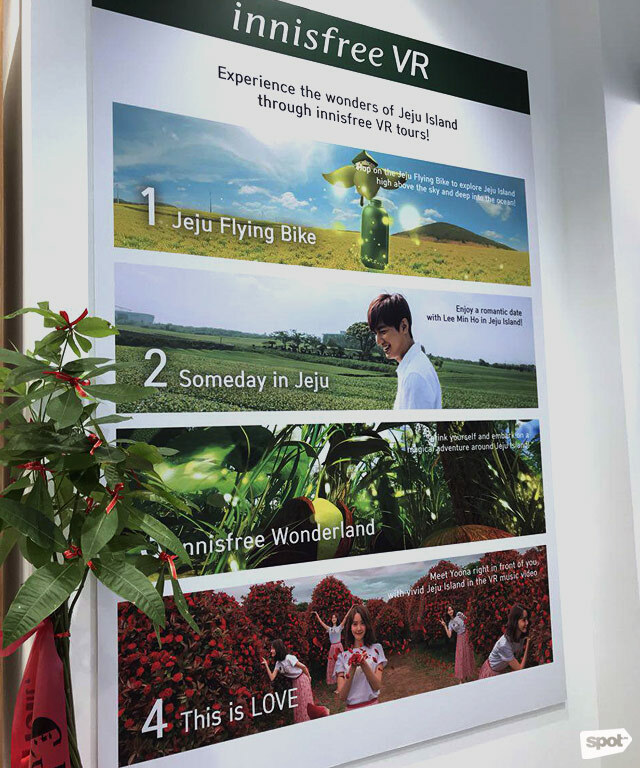 A romantic date with Lee Min Ho on Jeju Island can be a reality through Innisfree's VR tours! 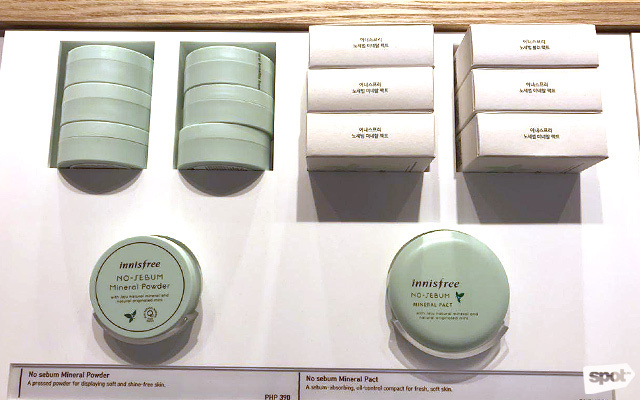 Oh, and before we forget, Innisfree has got lots of cool gifts for the first 1,000 customers in line on Friday, November 23, like Innisfree's Most-Wanted Kit, which includes their Green Tea Seed Serum, Super Volcanic Pore Clay Mask, and Jeju Orchid Enriched Cream and a cool tote bag. 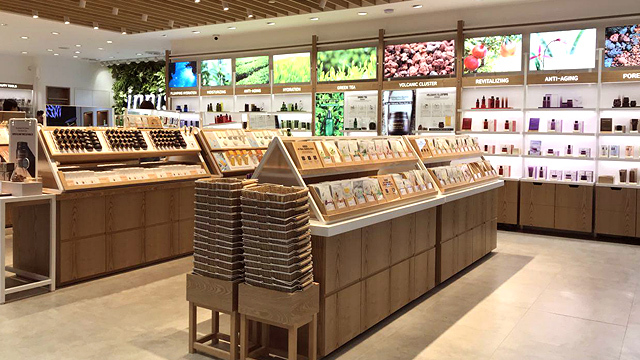 Plus, if you're one of the first 100 customers, you'll also get a Lee Min Ho photobook!